Managing claims in an eyecare practice is a full-time job in itself. And, it's a job that requires a lot of organization, expertise, and patience. Here at VisionWeb, we have a team of expert billers running our claim filing services, and having these experts in-house gives us the opportunity to share a lot of valuable claim filing tips and tricks with all of you! Today we wanted to do a recap of some of the best claim filing secrets we shared last year to help you make better decisions this year that will lead to more money in your pockets. Before you can make improvements to your claim filing, you need to have a good understanding of how your currently handle the insurance processes in your eyecare practice. Use this list to help you better understand your leading causes of denials, how to prioritize, and where you can find the most important metrics to measure claim performance in your practice. 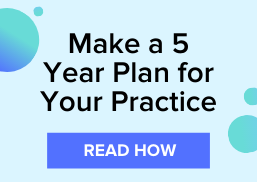 Now that you have a good understanding of the processes in place in your practice, you're more aware of where the holes are and what you might need to do to make improvements. In this article we talk about updating your processes, using the right software and tools, keeping up with your rejections, and how to best record your data. No matter how you manage insurance and billing in your office, you're going to make mistakes here and there. But, we've got a few ideas on how to limit the amount of mistakes made in your practice. Things like pulling benefits early ahead of each appointment, submitting claims through a clearinghouse solution, and tracking claim performance can all help decrease the number of mistakes made throughout the claim lifecycle. Sometimes it's best to hear about experiences from someone going through the same thing as your practice. We sat down with a local OD to learn more about his experiences with claim filing and how he overcame some of these challenges in his practice. Keeping up with government rules and regulations when it comes to claim filing presents a whole other set of challenges. But, the right reporting tools can help you stay aware of how your practice compares to others and can let you know if you might be putting your practice at risk for an audit. In this post you'll learn how utilization charts can help you understand more about the frequency of services performed in your practice. 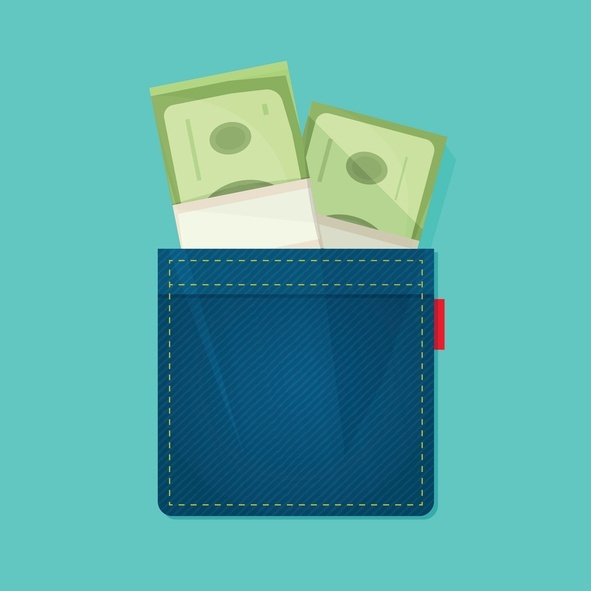 If you have high turnover in the biller role in your practice, or just have a had time keeping up with the work load a revenue cycle management service could help you stay on top of your claims and get money back into your pockets, faster. Take a look at these three common practice problems and how an RCM service will be able to solve them. If you're ready to transition from in-house billing to outsourcing your billing to an RCM service, read up on our tips that will help you understand if this is the right move for you, and how you can get started. While you might be nervous to outsource such an important part of your business it can help you save time, remove dependency on having an in-house biller, can easily scale with your business, and give you more transparency into the claims process. Have more questions about revenue cycle management and your eyecare practice?